We are a church focused on Godu2019s eternal purpose which is found in Ephesians 3:10-11, 21: Glorifying God by Jesus Christ through his body the church as we preach the gospel to the world. We intend to fulfill our mission by fulfilling the Great Commission of Jesus Christ (Matt 28:19-20), reaching the lost, discipling the saved and equipping the saints to continue the work God has started. We are a church focused on God’s eternal purpose which is found in Ephesians 3:10-11, 21: Glorifying God by Jesus Christ through his body the church as we preach the gospel to the world. We intend to fulfill our mission by fulfilling the Great Commission of Jesus Christ (Matt 28:19-20), reaching the lost, discipling the saved and equipping the saints to continue the work God has started. 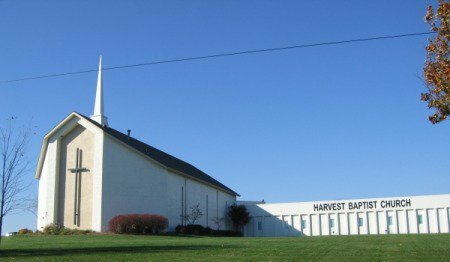 Harvest Baptist Church is an independent Baptist church in Blue Springs, Missouri. The pastor is Alan Shelby. This church stands on the King James Bible as God’s word in the English language. 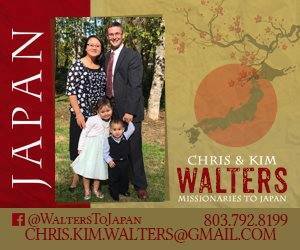 They offer Contemporary worship services in English and Spanish. 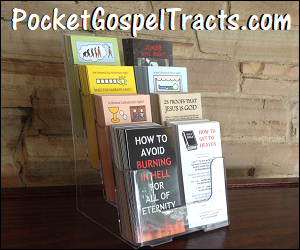 Their information indicates that they are Dispensational in their doctrine and practice.